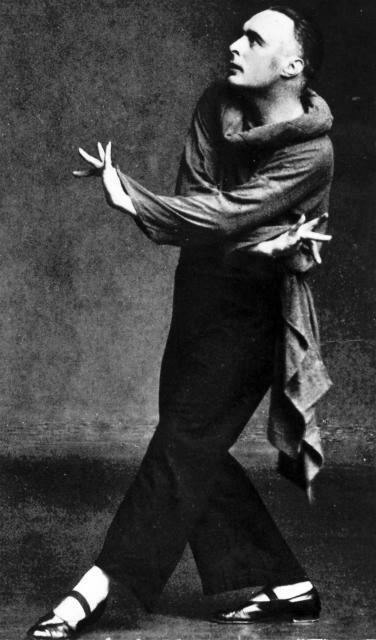 · He began his career in the 1920’s, from 1920 to 1924 he studied inder and danced lead roles in the choreography of Rudolf von Laban with the movement named Ausdruckstanz. · Within a year Jooss left Laban and took the opportunity to establish his own dance company named, Die Neue Tanzbühne. At this point he met Fritz A. Cohen , who worked with Jooss on many of his famous pieces. 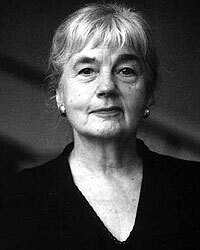 · In 1925 Jooss and Sigurd Leeder joined a group of artist and opened a new dance school called "Westfälische Akademie für Bewegung, Sprache und Musik"
· In 1933 Jooss was forced to flee Germany when the Nazis asked him to dismiss the Jews from his company and he refused. Jooss and Leeder took safety in the Netherlands before resettling in England. · The same year they toured in Europe and America. 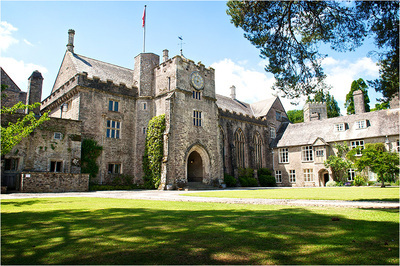 Afterwards Jooss and Leeder opened a school at Dartington Hall in Devon.